Storytime, children's crafts and more! Join us for storytelling, crafts, book talks and book signing! 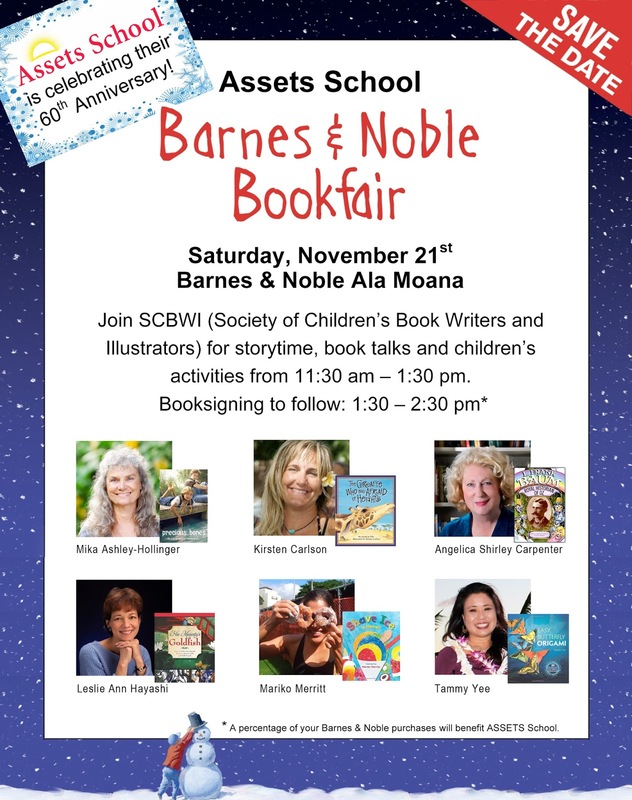 Meet some of the authors and illustrators from the SCBWI (Society of Children's Book Writers and Illustrators) at Barnes & Noble, Ala Moana Center, on November 21, 2015, from 11:30 am-1:30pm. 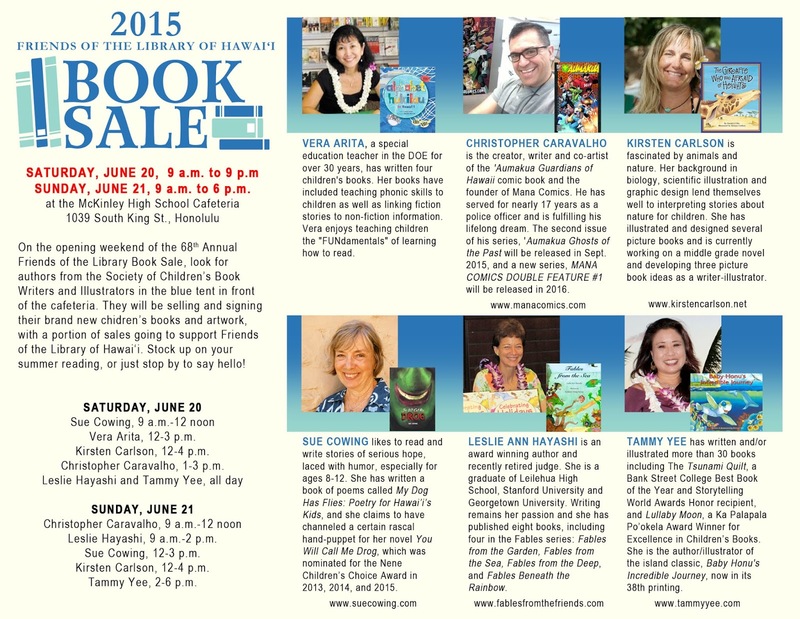 Booksigning from 1:30-2:30pm. 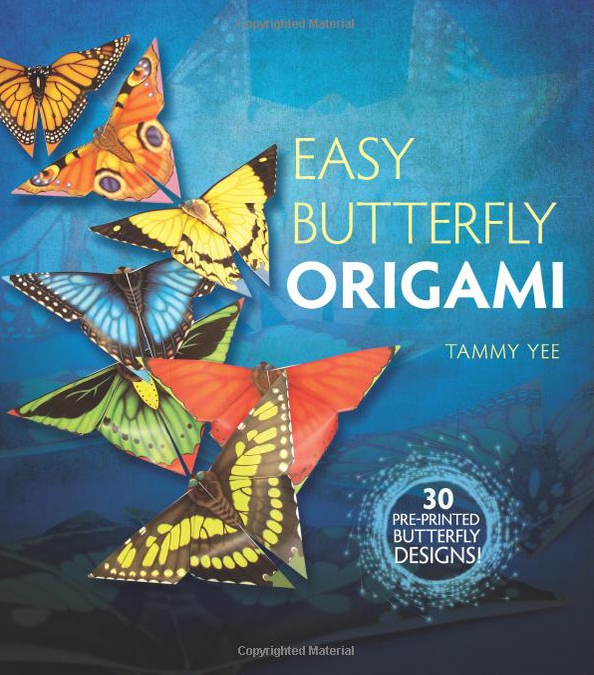 We work diligently at our craft, but what about the business side of writing and illustrating? The Texas Chapter of SCBWI is hosting a webinar this Tuesday, November 10 to help you structure your writing and illustrating business, keep records, and understand sales tax and deductions. 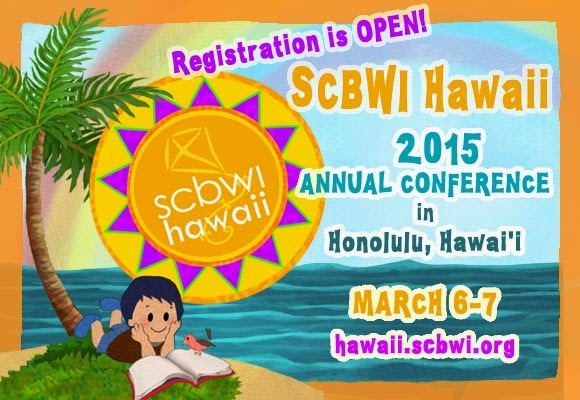 The fee is only $10 for SCBWI members--one of the many reasons to renew your membership or join! “I don't feel confident at all. No I don't. Sometimes I pick up some work I finished fifteen years ago and think, am I as good as that now? Could I do that again? No, I think you'll find most writers are not confident they can just turn out books...There's a great difference between that all that public world of prizes and interviews and public readings and the private world of the closed door, and the hiss of silence--and here we are again, and what can you make come out of this of silence. And you can't relax about it, you can't be certain that you can do it again." Are you working on a picture book, an early chapter book fiction, middle grade fiction, young adult fiction, poetry or non-fiction? 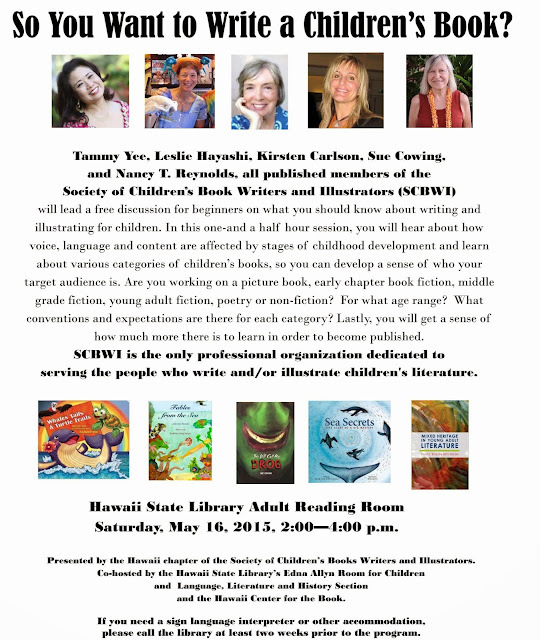 Join us for a free discussion for beginners on what you should know about writing and illustrating for children. Hear how voice, language and content are affected by stages of childhood development and learn about various categories of children's books, so you can develop a sense of who your target audience. 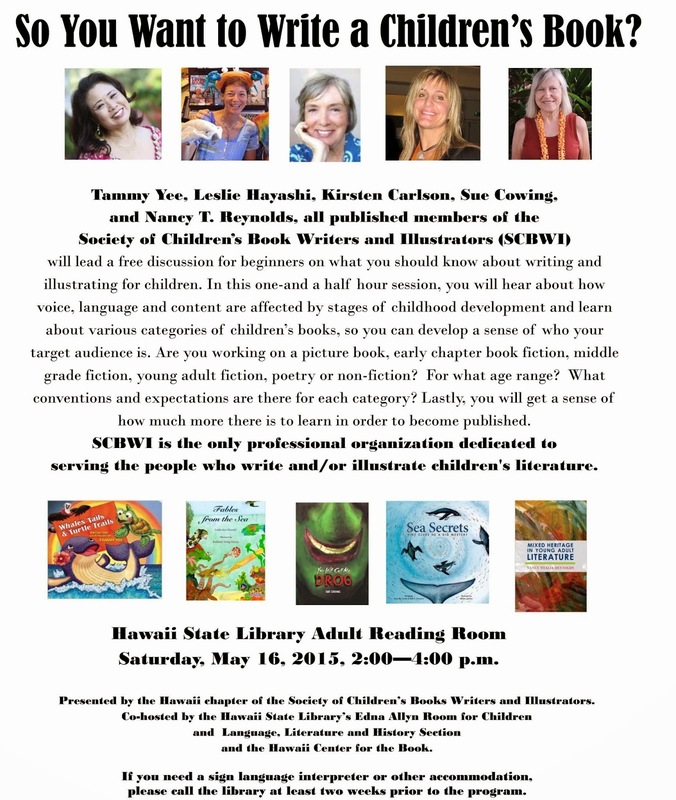 Presented by the Society of Children's Book Writers and Illustrators (SCBWI), featuring Leslie Hayashi, Sue Cowing, Kirsten Carlson, Nancy Reynolds and Tammy Yee.